Developer website: Delite Studio S.r.l. 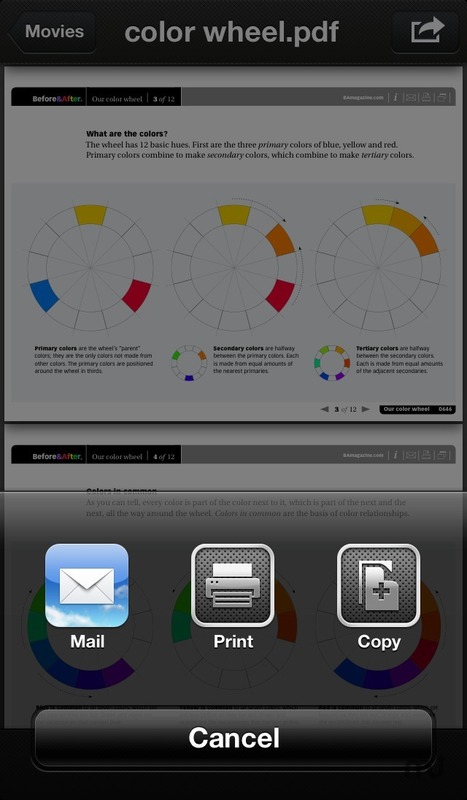 Is File Extractor really the best app in Productivity category? File Extractor extracts the contents of ZIP, RAR, 7-ZIP, and TAR compressed files directly on your iPhone, iPad, and iPod Touch. Accept compressed archives from any other app, including Mail, Safari, and Dropbox. Browse and view the contents of compressed files on the fly without having to uncompress the entire archive. Extract files to view or edit in third-party apps. Save photos and videos to the Camera Roll. File Extractor needs a review. Be the first to review this app and get the discussion started! File Extractor needs a rating. Be the first to rate this app and get the discussion started! 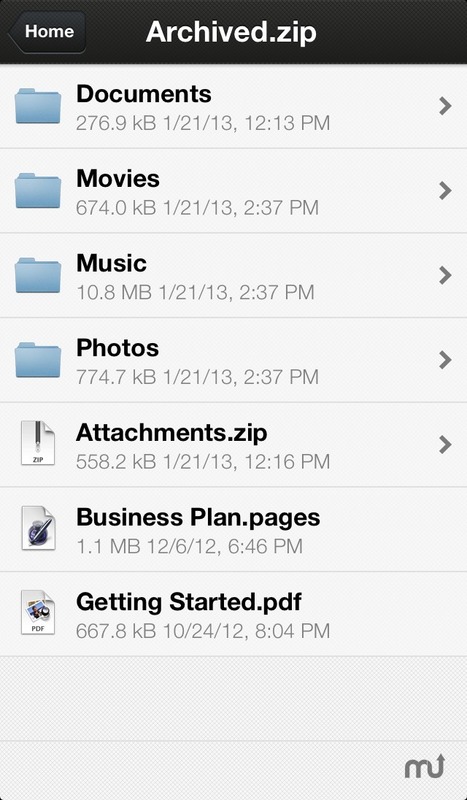 Send/receive files in real time using the iTunes File Sharing (over WiFi or using a USB cable).